Known for music, comedy, and a powerful presence Josh McLane’s unhinged style is set in contrast to his well known black tie guise. Blood, blow, and truth dominate this week as he shares the turning point of a life Josh now sees differently. 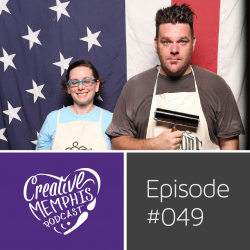 Also, Memphis Comedy Festival starts this week. Get your tickets now!